Weapons would be exported to third-party nations, said India’s Defense Minister Nirmala Sitharaman. 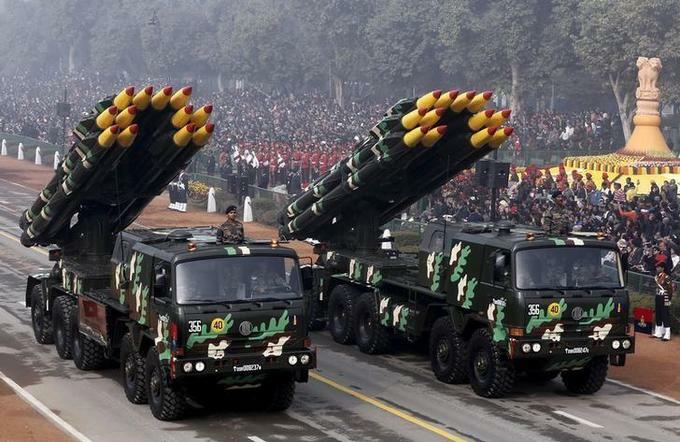 India wants to build armament factories in Vietnam to export to third countries, a military industry meeting heard Wednesday. The meeting was a part of a series of events organized on the occasion of Indian defense minister Nirmala Sitharaman’s visit to Vietnam. Meeting with top Vietnamese leaders during her four-day visit that ends Friday, she said India-Vietnam military cooperation doesn’t stop at buying and transferring military technologies. 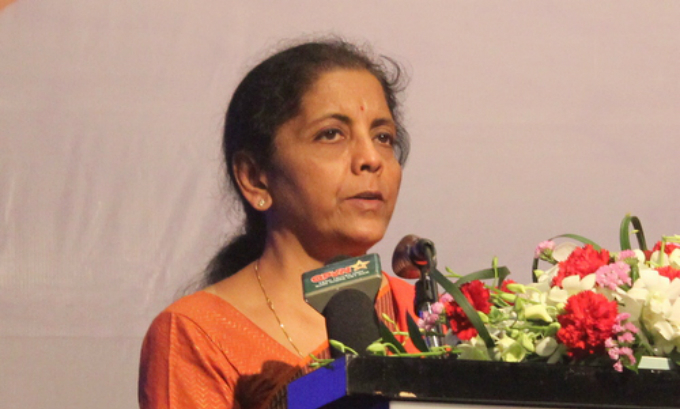 India looks to set up armament factories in Vietnam for export to third-party countries, she said. She also hoped that Vietnam would become a prime destination for Indian businesses, especially in defense and military sectors. Major General Ho Quang Tuan, Vice Chairman of the General Department of Defense Industry from Vietnam’s Ministry of Defense, stressed that military cooperation was a cornerstone in the strategic partnership between Vietnam and India. He also said the two countries were having "open, direct" dialogue regarding military technologies and weaponries. Vietnam is strengthening its military cooperation with India as part of its “peaceful” defense policy, foreign ministry spokeswoman Le Thi Thu Hang had said at a press briefing last year. She was responding to an inquiry about India's offers to sell a batch of short-range ramjet supersonic cruise missiles, BrahMos, to Vietnam. "The bilateral security and defense ties have been making practical contributions to peace, stability, cooperation and development in the region and the world at large," she said. India has already supplied patrol vessels to Vietnam and has been providing military training. The BrahMos missiles deal, once finalized, would be the first arms trade deal between the two countries.